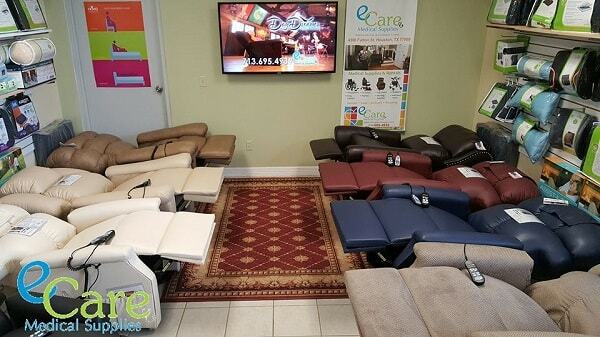 EXPERIENCE ZERO GRAVITY, TRENDELENBURG & LOUNGE POSITIONS. RENT TODAY! 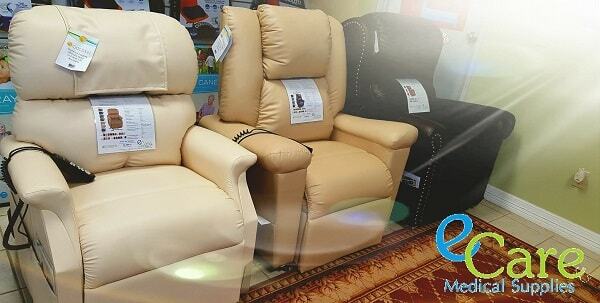 Enjoy endless relaxation with the Infinity Collection from VivaLift Power Recliners. 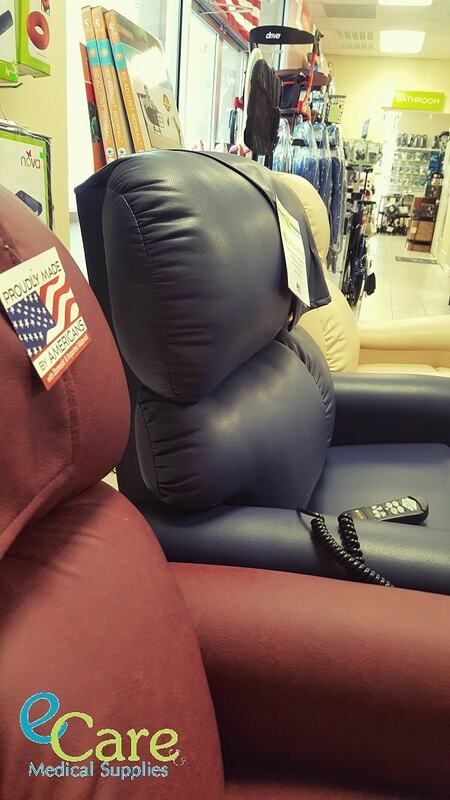 Power lumbar offers personalized comfort and a full-width power headrest lifts your head, neck and shoulders. A convenient remote with USB charger lets you power your smart device, and the industry-first Lithium battery backup ensures your lift chair functions when the power goes out. With an array of gorgeous fabrics, it's an easy decision to make this fabulous collection a part of your home. Power Headrest and Power Lumbar included! Quick-Ship fabrics: DuraSoft and UltraLeather! 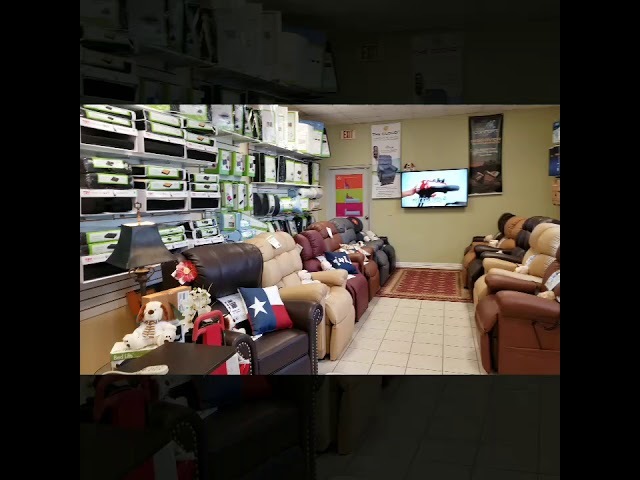 NOTE: Main picture shows The Viva Lift 525i Lift Chair in Ultra Leather Fudge (Dark Brown) With power lumbar and power headrest.